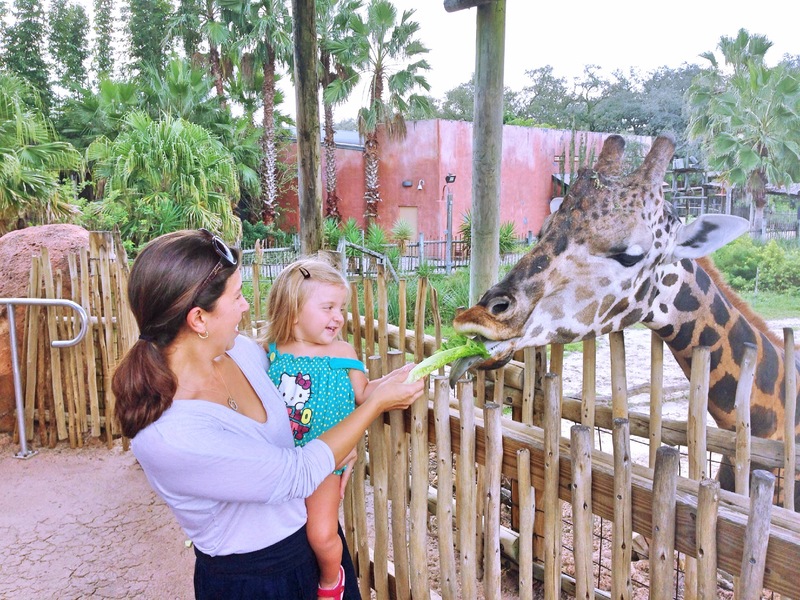 Welcome to another edition of Mama Loves! I love to shout my super awesome finds in Tampa and beyond when I come across them. Sometimes, I’m invited out to give them a test drive and other times it’s just because I seriously love the place or thing that I have come across. 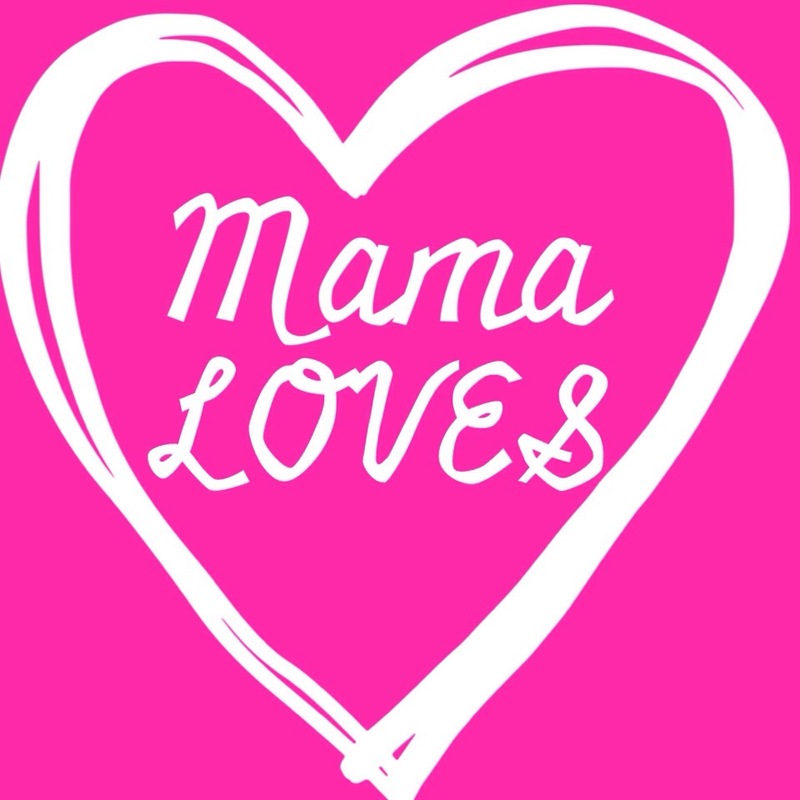 But if this Mama loves it, chances are you might just love it too! The other week I was invited to the Spa Evangeline to test drive a new spa facial that the spa would be offering. The HydraFacial MD has been touted all over the world by celebs and dermatologists. Being that InStyle said it was the one facial you need immediately, I was so excited to receive one and learn about why they are so amazing! I have been to a number of spas and LOVE a good facial. I don’t do peels yet because I don’t think I need to, but a good facial to clean out the dirt and make up is much appreciated and very noticeable. 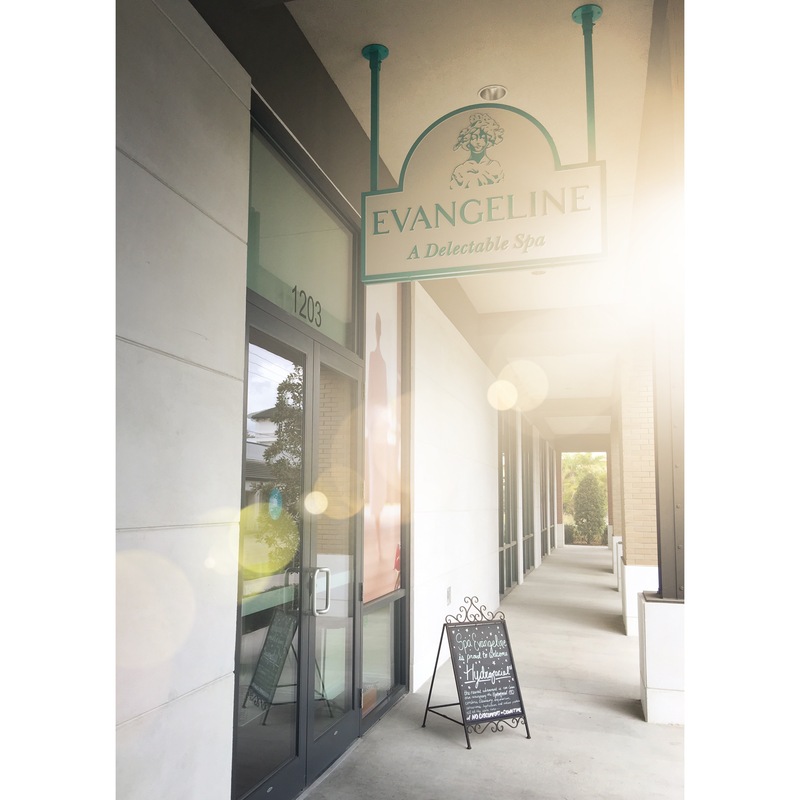 This was my first time at the Spa Evangeline. As a sister business to the famed Epicurean Hotel in South Tampa, it’s located right across the street from the world famous, Bern’s Steakhouse. The spa is intimate and relaxing. 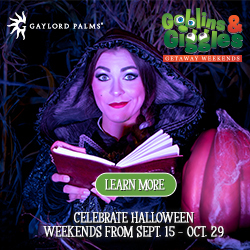 A perfect place to treat yourself if you live in Tampa! 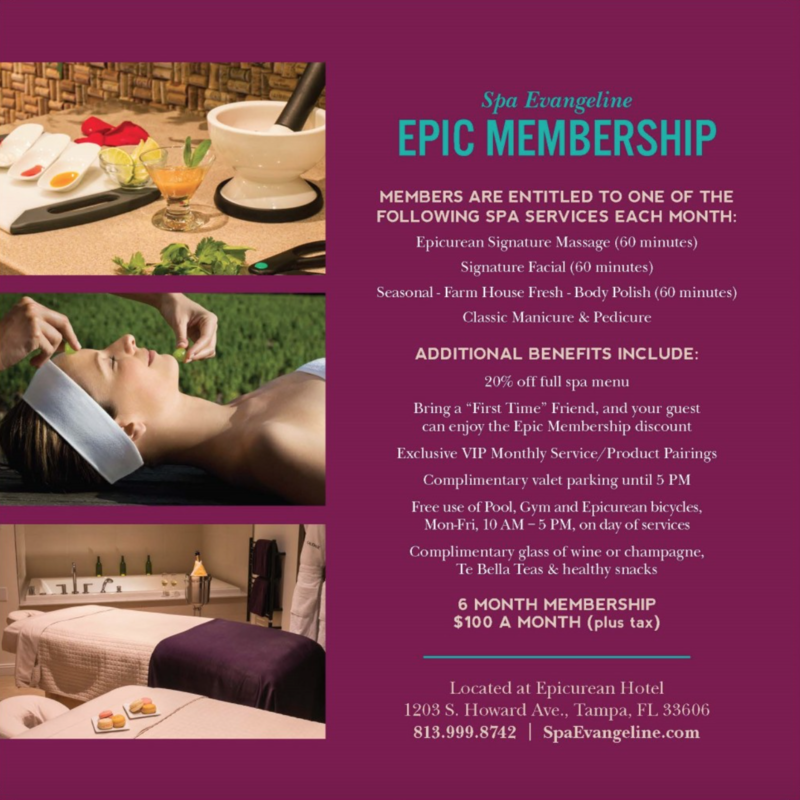 Mama Loves If you visit spas often for a mani/ pedi, massage or facial, ask the staff about the Epic Membership! Every woman in Tampa needs to get in on this deal! Details below! Some facials have their trained technician extract (sometime painfully) the dirt in my pores in order to get a deeper clean. 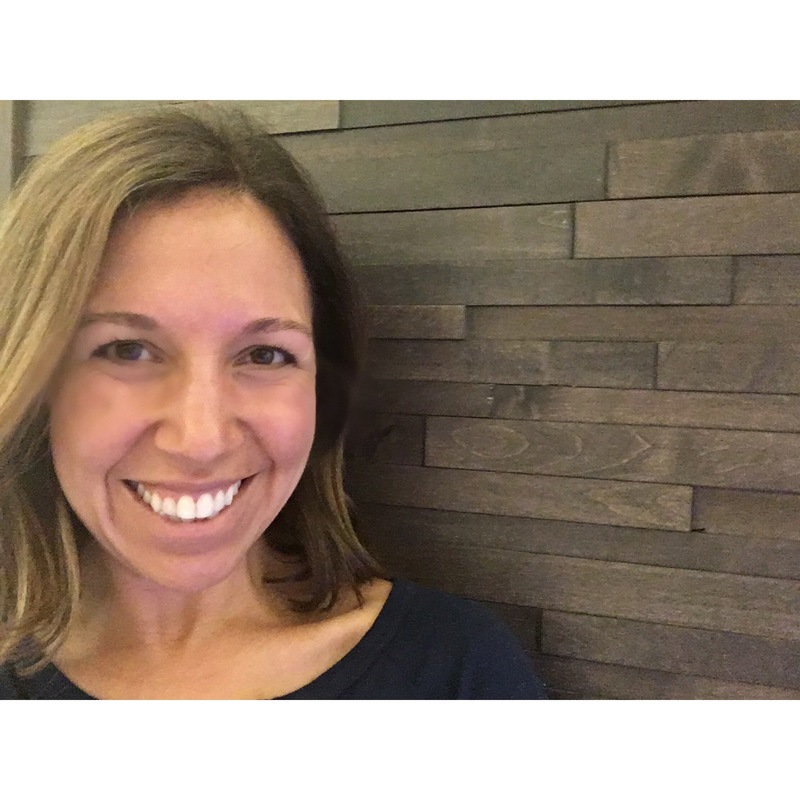 The HydraFacial MD was quick and efficient and the MOST gentle facial I have ever received. It was only a 30 minute treatment and I was throughly impressed with the cleanliness of my skin. Dry patches were immediately gone and my skin is glowing one week later. It was gentle and refreshing and my skin feels and looks amazing! The technology of the HydraFacial MD used to only be available in a dermatologists’ office. Now, resorts and spas across the country will begin to offer this treatment. 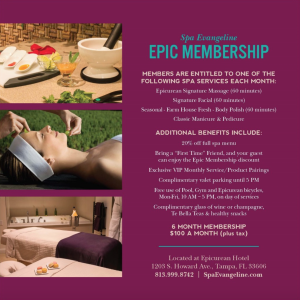 I was so impressed with my glowing results I’ve already signed up for an Epic Membership at Spa Evangeline, as it is now included in their monthly benefits for members. 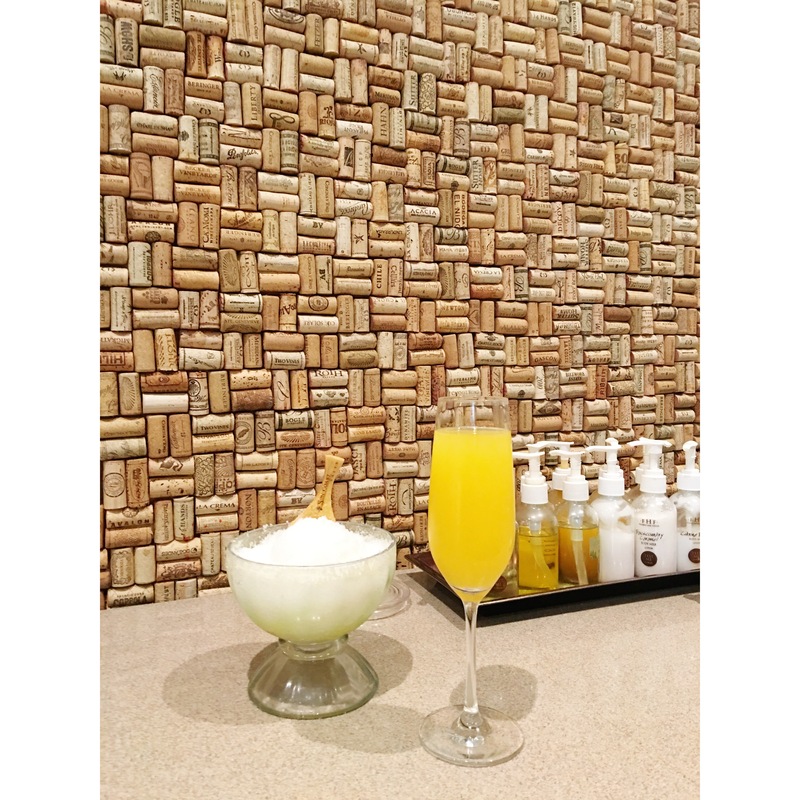 With additional benefits like complimentary valet parking, 20% discount of additional services, free use of pool, spa and Epicurean bicycles on day of service (M-F 10am-5pm) this entire membership is calling my name! What an epic deal!!! If you are looking to beautify your skin for a special occasion and want the results to last, book your HydraFacial MD before your big day! Or just book one because you deserve to look your best! You’ll be glowing and smiling from ear to ear. Your skin is so important. Take care of it in every way possible. I hope you’ll LOVE the HydraFacial as much as I did! This is me immediately after with no make up on! Needless to say, I was very impressed! Thank you to Spa Evangeline and HydraFacial MD for hosting me and opening up my world to this amazing facial treatment! Life changer!